Bible Reading Together, as a Community. 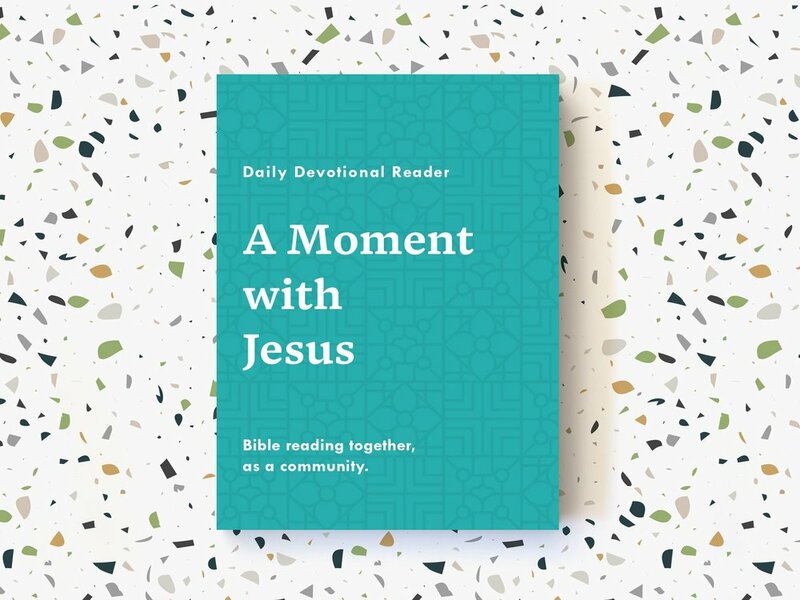 A Moment with Jesus is a daily Bible devotion reader that is released monthly and curated around timely seasonal themes for our church community. In the spirit of doing it together, we can share thoughts, questions, insights, words of encouragement and prayer points with each other in a private Facebook group. Don’t worry, there’ll be no judgement and guilt if you miss a few days here and there. Our hope is that as God speaks to us each day, we’ll deepen our relationship with Him and with each other as we share encouragements. We want our church community to feel that they are not alone in seeking God through his Word.